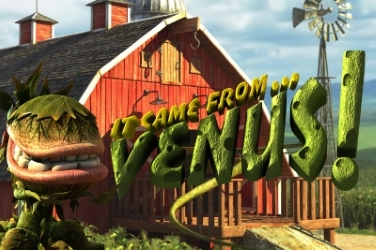 The It Came from Venus slots game was released by Betsoft in 2012 to be included in their online casinos. 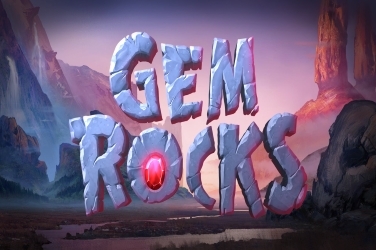 It has an intriguing story line which will take players to visit Skeeter’s farm. Here the farmer has been invaded by a Giant Fly Trap which has landed from Venus. Now the player must try to keep the Venus Fly Trap safe from the US Military throughout the It Came from Venus slots game. Players will find the 5 reels of the It Came from Venus slots game set upon the side of the wooden Farmhouse. There is a cloud filled blue sky in the background along with trees on either side. Skeeter and the Venus Fly Trap are also shown to the left and right of the reels. 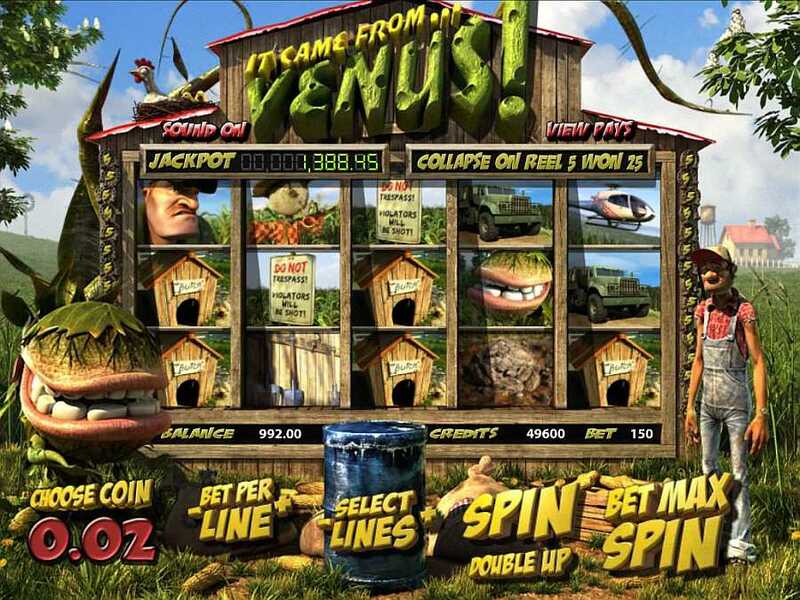 Designers of the It Came from Venus slots game have used highly detailed graphics which become animated during play if they are used in a winning combination. 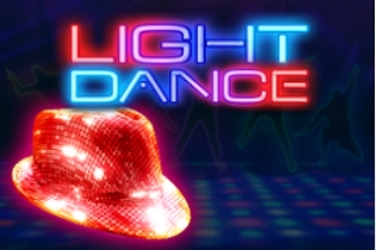 All the graphics are also bright and colorful with an appropriate soundtrack to add to the fun of the game. 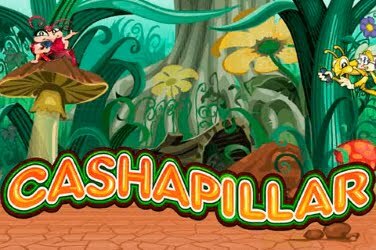 Along with Skeeter and the Venus Fly Trap being used as symbols in the It Came from Venus slots game, there are others which are in keeping with the theme. These include a Military Soldier, a Military Truck, the Farmhouse, a Doghouse, a Scarecrow, a Food Sack, and a row of Shovels. 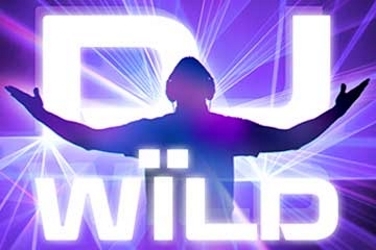 Random Wilds can be found in the It Came from Venus slots game. When they are revealed they are able to change symbols other than the Scatter or Bonus icons. 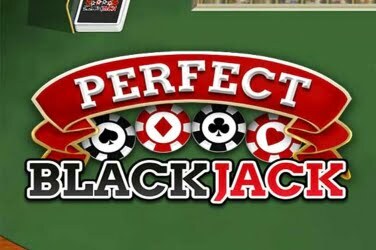 Not only can this provide more winning combinations for the player, they can also take advantage of the Multiplier of up to 10x the initial wager that it offers. 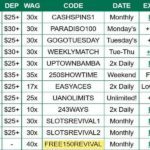 Players can also enjoy the benefits provided by the Stacked Collapsing Wins round which the It Came from Venus game offers. 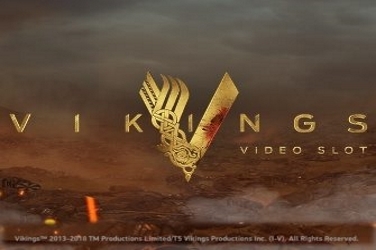 Should an entire reel of the game become stacked with matching symbols then the reel will collapse to create more combinations, with pay outs dependant on the icon which was located. 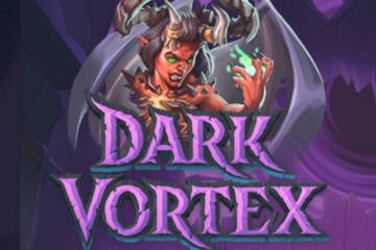 There is a Feed Me Free Spins Bonus Round in the It Came from Venus slots game. This is activated when 3x Food Sack symbols appear upon the 3rd reel of the game. At this point a fly trap will cross the screen to devour the Food Sacks and award the player with 11x Free Spins. 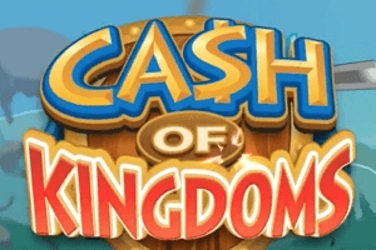 During the Free Spins Bonus Round there is an additional chance for players to add to their winnings. This will be given if a further Food Sack symbol is found on the 3rd reel. It will then become a Sticky Wild to create more winning combinations to be taken advantage of. The Scatter symbol is depicted as a “Do Not Trespass” sign in the It Came from Venus slots game. Here players will be awarded a random cash prize depending on how many symbols they uncovered, which can amount to a maximum of 1500 coins. 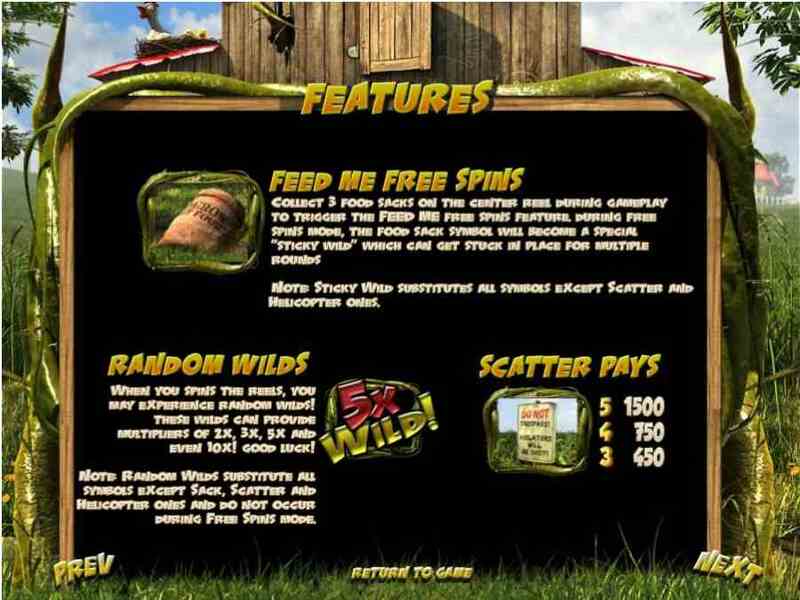 A Bonus Mini-Game is also included in the It Came from Venus slots game. The Save the Venus Fly Trap game will be activated when 3 or more Helicopter symbols across the 5 reels during play. The Save the Venus Fly Trap game will show players the US Military capture the fly trap and place it into a crate marked Top Secret. As they set off to take their prisoner back to HQ, Skeeter follows in hot pursuit. 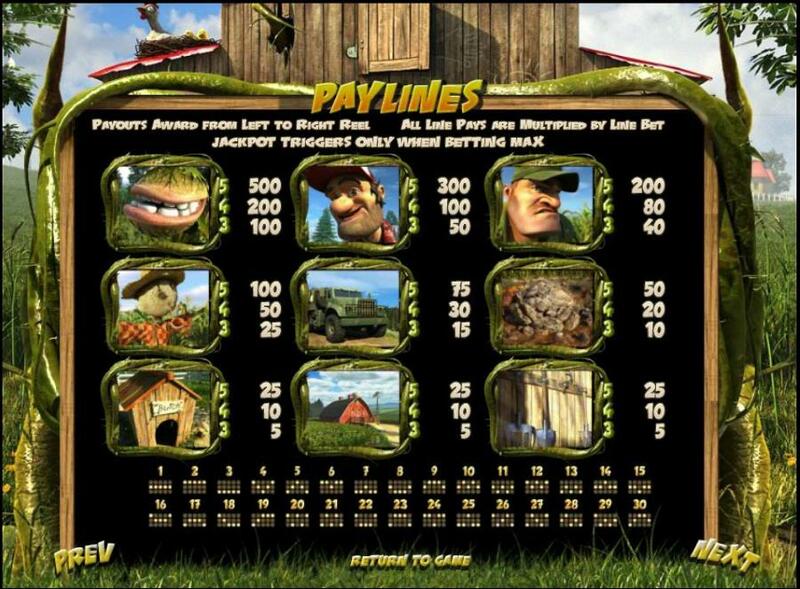 Now players are required to choose from the numerous crates shown on the screen until they locate the Venus Fly Trap. Each crate will give the player a random cash amount until the fly trap is found and the Mini-Game ends. 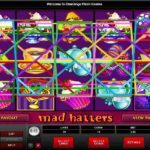 If players are feeling lucky they also have the option to play the Gamble Round which is found in the It Came from Venus slots game. A short movie clip will play showing Skeeter throwing an apple for the Venus Fly Trap to catch. Guess correctly as to whether it is caught or dropped and the jackpot figure will be doubled. 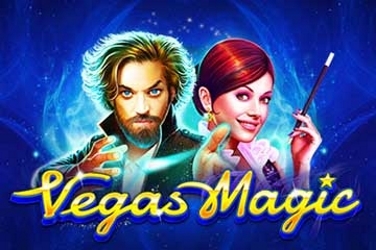 It Came from Venus slots is proving appealing to low rollers due to its low coin denomination. 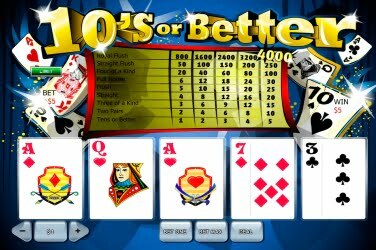 Betsoft have set the coins to range from $0.02 to just $0.50 which can be placed on any of the 30 winning paylines. 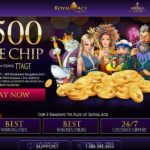 However, as there are so many Bonus Features included in the It Came from Venus slots game, it is also popular with high rollers who enjoy the thrill of this action packed online casino offering. With its detailed graphics and fun story line, players of all levels are enjoying the It Came from Venus slots game.